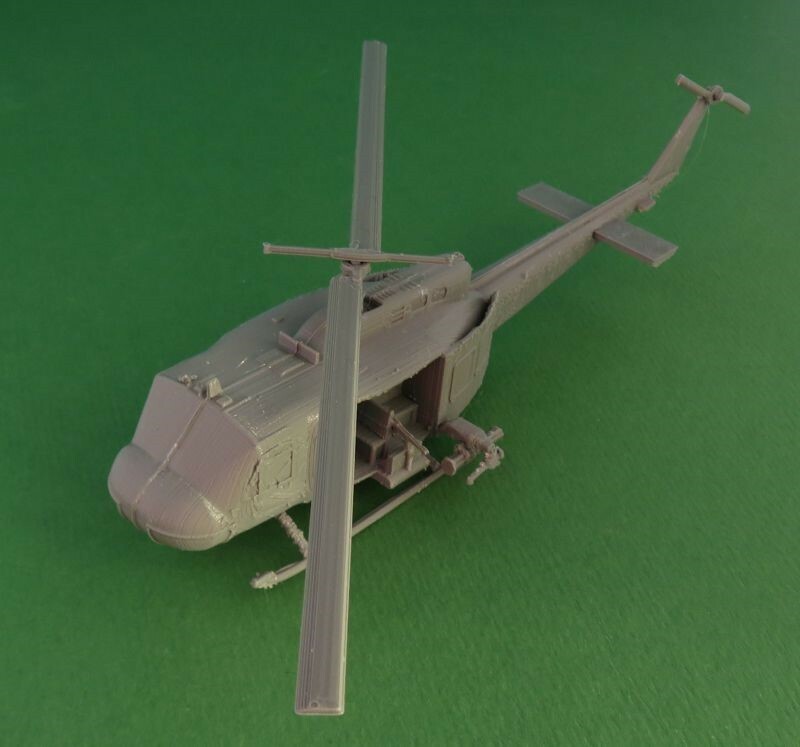 We've recently released UH-1 "Huey" Helicopter NOW WITH GUNS!. The armed UH-1H is available with a choice of weapons. The Hueys are available in most scales. This entry was posted on Friday, October 26th, 2018 at 17:05 and is filed under News. You can follow any responses to this entry through the RSS 2.0 feed. You can skip to the end and leave a response. Pinging is currently not allowed.